Brenda grew up in the agricultural town of Plant City, Florida, known for its citrus and strawberries. This background gave her strong ties to her local community. This all-American background coupled with 20 years of practicing law in Florida from a home base of Tampa in Hillsborough County, Florida, introduced her to people from all walks of life and in all types of businesses. Brenda spent the first ten years of her legal career with a Tampa firm where her primary focus was helping victims of securities fraud and litigating business disputes. The next eleven years, Brenda operated a solo practice while raising her children. The past two years, Brenda has been defending insurance companies in personal injury, property, and coverage matters. 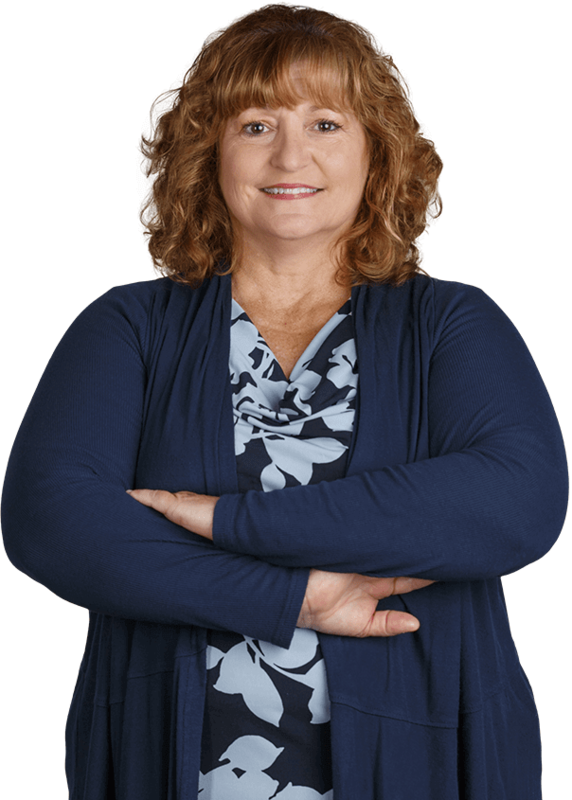 Backed by the five decades of Kubicki Draper’s presence in the legal field, Brenda is here to put her twenty+ years of legal experience to work for you.